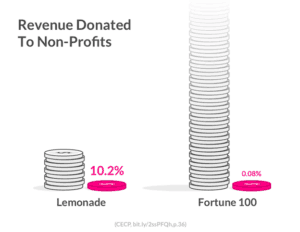 Lemonade has announced the results of the company’s annual Giveback program, where a portion of the underwriting profits go to nonprofits. 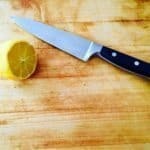 The Insurtech firm shares that the program has funded 14 charities chosen by Lemonade policyholders. 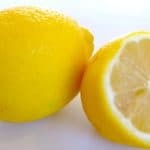 Lemonade Insurance Company is a licensed insurance carrier offering homeowners and renters insurance in several different states. Lemonade states that this year’s Giveback program built a home for a family in El Salvador with ‘New Story’, rehabilitated water wells in Malawi with ‘charity:water’, delivered meals for elderly New Yorkers with ‘Citymeals on Wheels’, and stocked a childcare center for 6 months with ‘Women in Need’ (WIN). 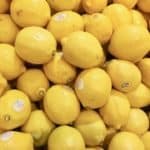 Ten other nonprofits, including the ACLU, the Robin Hood Foundation, and Teach For America also received a Lemonade Giveback. 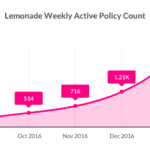 In dollar terms, the 2017 Giveback was $53,174, amounting to 10.2% of the revenues Lemonade recognized since its September launch. While the amount may be small today, the Giveback program will scale as Lemonade grows. 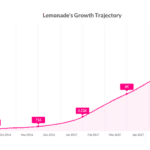 Lemonade added that there is the promise of an exponentially larger Giveback in years to come. 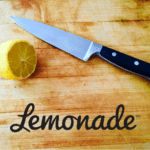 Lemonade has digitized the entire insurance process. Consumers may sign up for policies all on their smartphones. Lemonade seeks to remove the friction and bureaucracy in the insurance process while providing a better service at a lower cost. 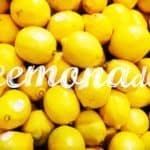 Lemonade takes a flat 20% fee and treats premiums as belonging to the insured, not the insurer, returning unclaimed money during the annual Giveback. 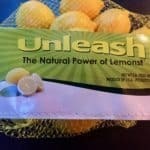 When purchasing a Lemonade policy, customers are asked to choose a cause they care about. 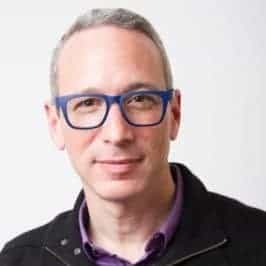 People choosing the same cause form a ‘virtual group’; Lemonade uses their premiums to pay their claims, and ‘Givesback’ any leftover money to their common cause. Lemonade says that fraud consumes as much as 38% of all the money in traditional insurance. 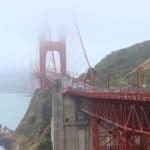 Of course it is the consumer who pays this toll. 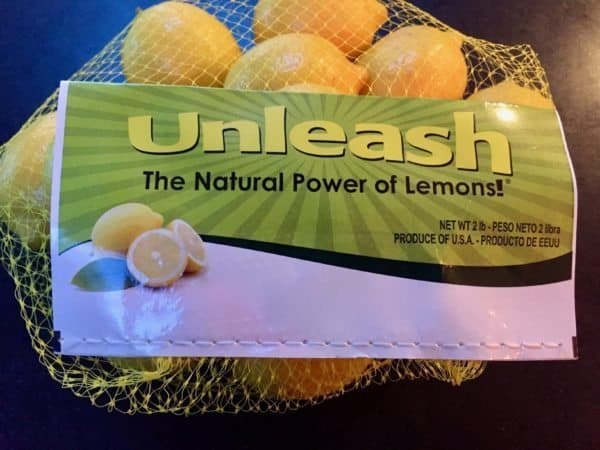 By using behavioral science, Lemonade seeks to eliminate this cost providing Lemonade with a blueprint for building a new kind of insurance carrier. 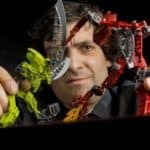 This solution is Giveback, derived from studies by Prof. Ariely. 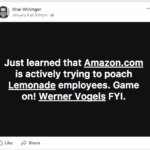 Lemonade is currently available in New York, California, and Illinois, and licensed in seven more states, and looks to expand nationwide. 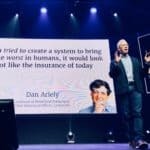 This entry was posted in Insurtech and tagged dan ariely, daniel schreiber, giveback, lemonade. Bookmark the permalink.